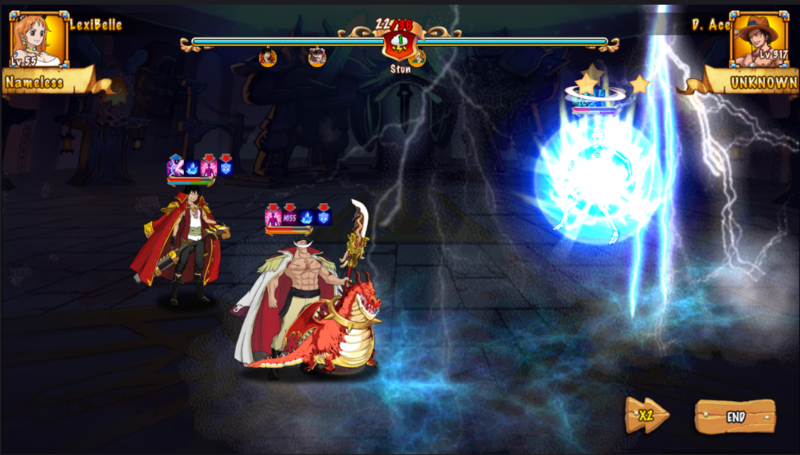 The weather feature is a rare feature in card battle mobile game. 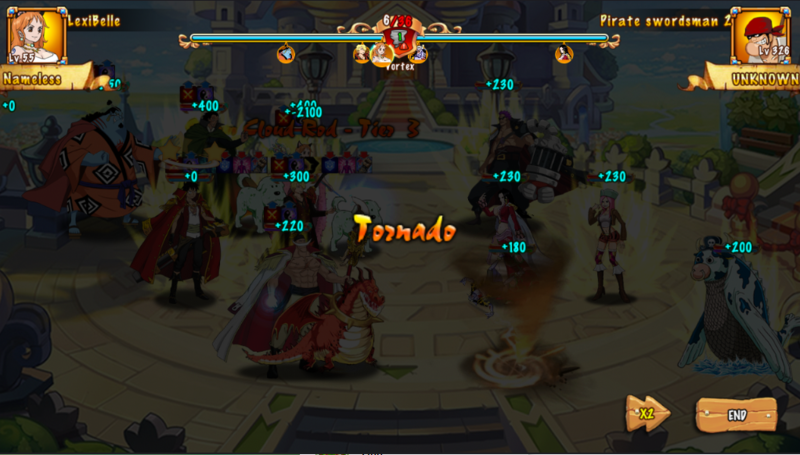 In Haki - The Lost Treasure, weather features will directly affect the battle result. In the first version of this game, there are 3 main kinds of weather: Tornado, Fog, and Thunder. During battle turns, these 3 weather effects will appear randomly. 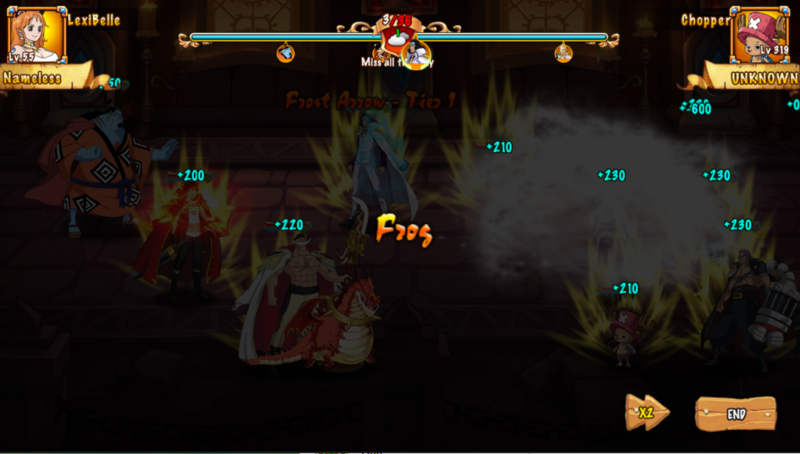 Each effect will have a different visual aid and can even change the battle result. When this effect appears the hero can miss hitting the enemy. This effect will randomly appear and roll away random hero from the battle. This lightning effect will also appear randomly and make random hero stun for 1 turn.